Product prices and availability are accurate as of 2019-04-21 06:25:25 UTC and are subject to change. Any price and availability information displayed on http://www.amazon.com/ at the time of purchase will apply to the purchase of this product. 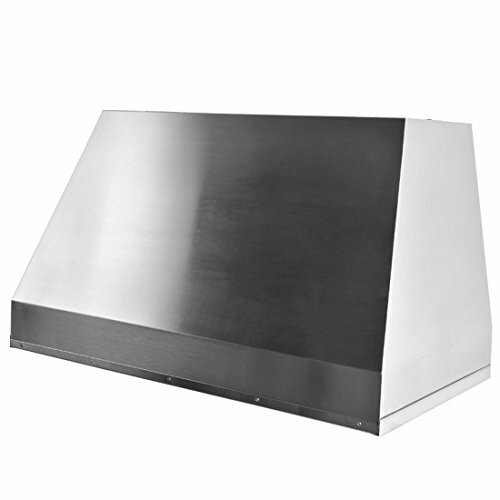 The Cavaliere AP238-PS19IL-40 40" Stainless Steel Under-Cabinet Liner Range Hood is a high-power range hood. 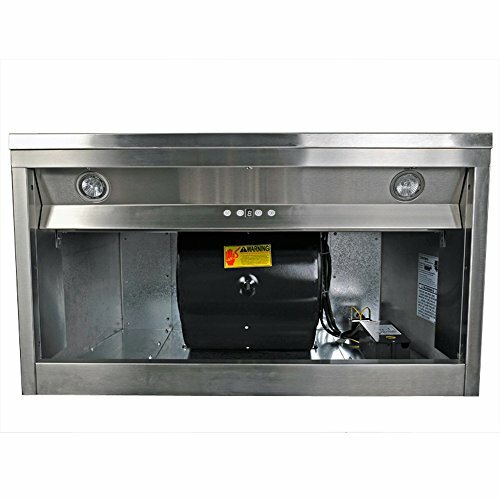 It features dual squirrel cage ultra quiet motors that produce 1000 CFM. 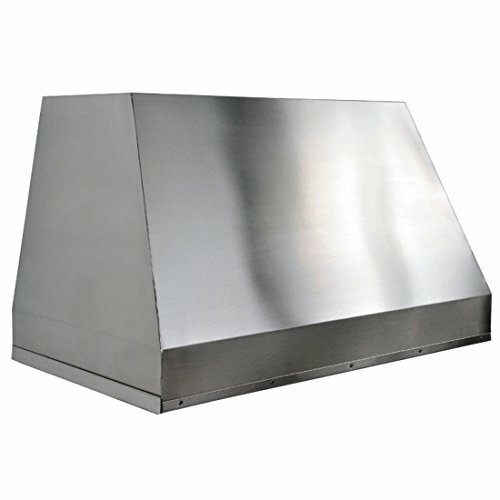 This range hood has 6 speeds with a timer function and a LCD panel. The AP238-PS19IL-40 is composed of heavy-duty 19 gauge stainless steel, which allows easy cleaning and amazing durability. 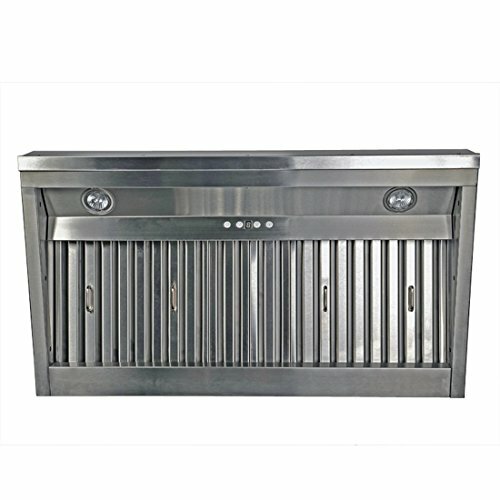 Also, the brushed stainless steel finish allows your range hood to be the centerpiece of your kitchen, providing contemporary design. It also features two 35W dimmable halogen lights. The Cavaliere AP238-PS19IL-40 features USA and Canadian standard voltage of 120V 60Hz for greater compatibility. 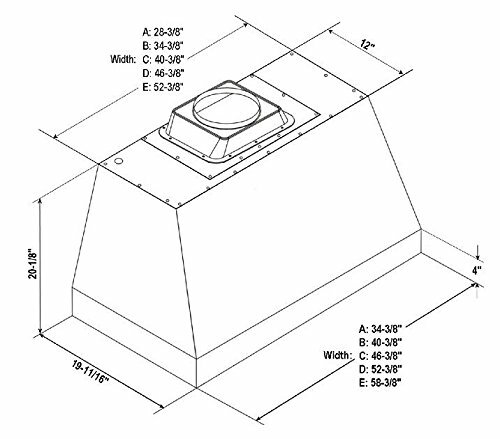 It is vented with an 8" round duct vent on top. 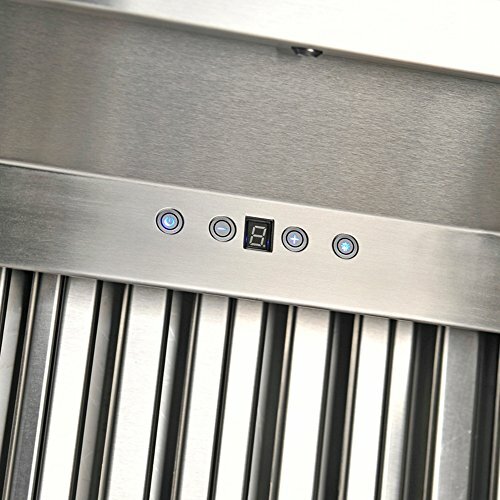 About Cavaliere: Cavaliere offers a complete stainless steel kitchen range hood collection. They blend superior components with the latest technologies to create range hoods that cater to your needs. Cavaliere has a special understanding of the kitchen environment, ergonomics, aesthetics, and integration within your home or workplace. They specialize in wall-mounted, island, or under cabinet range hoods that make a statement in your kitchen.